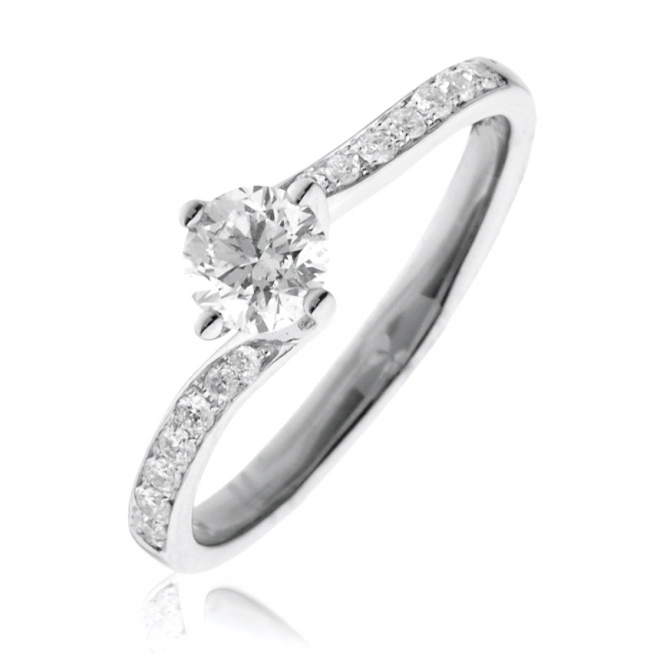 Beautiful quality diamond engagement ring featuring a single 0.40ct round brilliant cut diamond set into a stylish four claw twist setting, half set with diamonds. 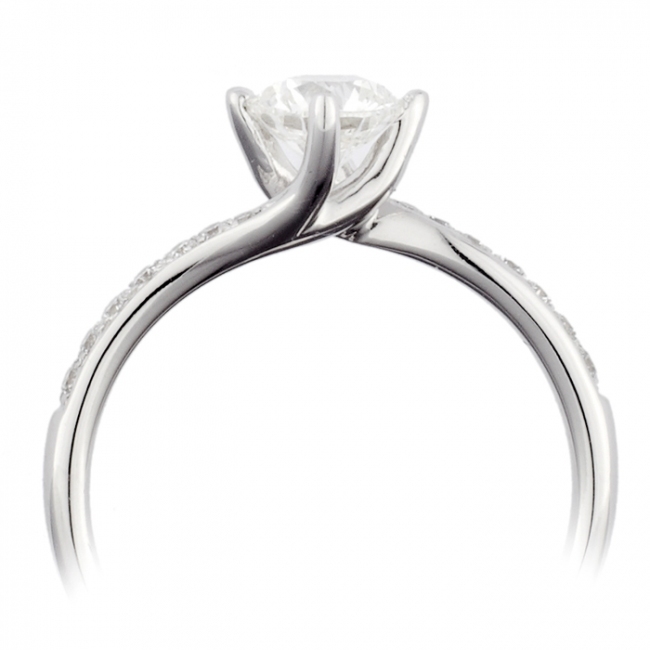 This high quality piece is crafted from solid 18k white gold using G colour, SI1 Clarity diamonds. 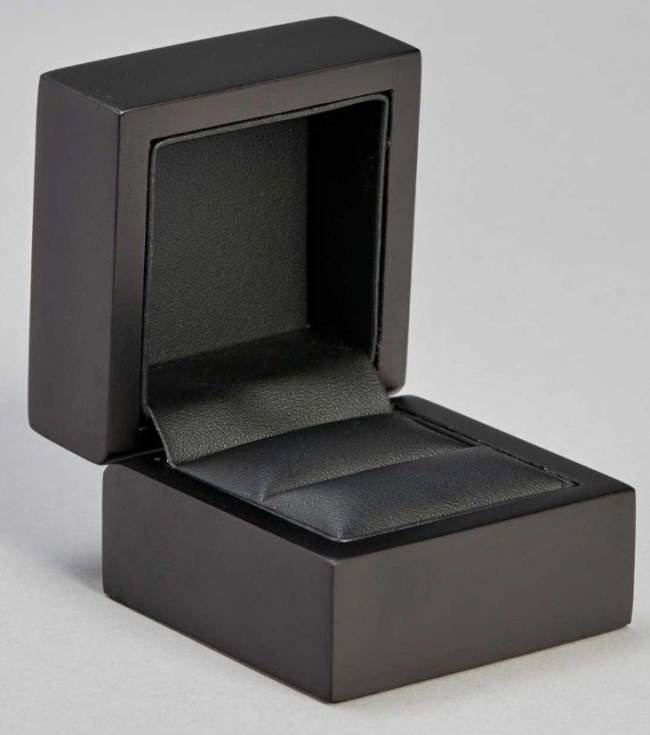 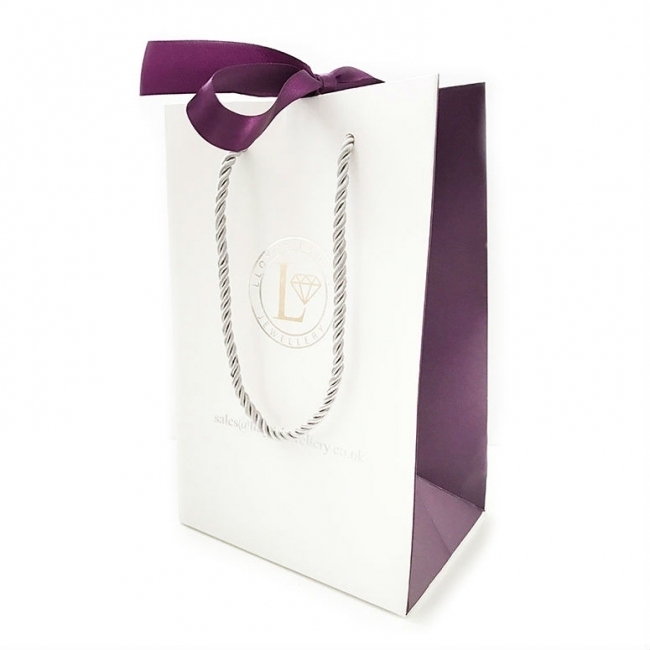 Delivered free with a luxury gift box, authenticity certificate and a full 12 month guarantee.